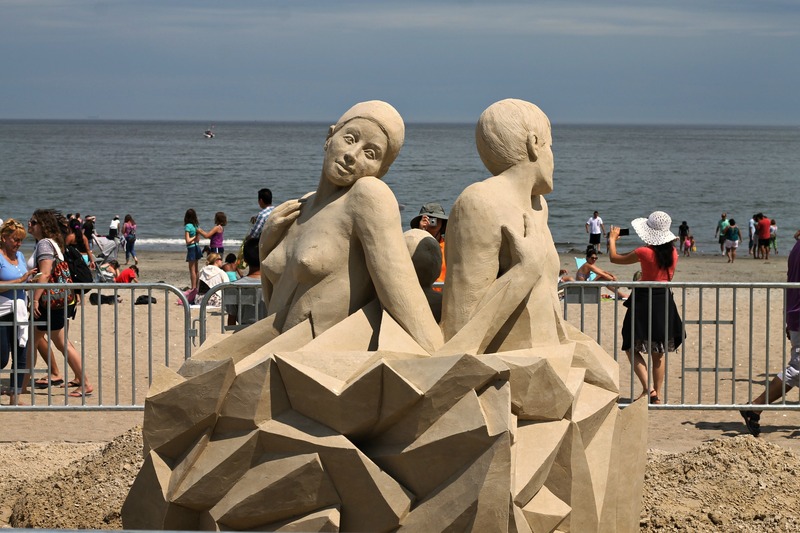 Two Sides, Sand Sculpture Competition, Revere Beach | Stop. Look. Shoot.